If you are shaking your head as to the meaning of my subtitle, “Prepare for the Whooshing,” then shake no more. It is not a tribal rite of Arcturus Grefa, nor the sound of flying mattresses out of the swamps of Sqornshellous Zeta, however it is the distinct noise a deadline makes as it goes by. Deadline? Deadline? DEADLINE?! I am afraid yes indeed we are imposing a deadline for anyone wishing to still contribute to You and 42: A Douglas Adams Fan Anthology. Wait? What?! 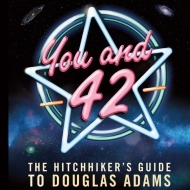 There’s a forthcoming anthology dedicated to Douglas Adams? How come I didn’t hear about it you ask….Well…the answer to that is….I do not know, why haven’t you heard of it? Well the first answer is personal to a degree and it was placed on hiatus a bit. Firstly, my wife Jessica and I are the You and 42 editors, which will be published by Watching Books and see secondly…. Secondly, for most of this year we have dealt with a family matter, which had all of our time and attention. Our family is still our priority, and we will not get into the matter here, but this unfortunate time in our lives placed all of our projects, career and various matters on hold. Therefore, this project, You and 42 was subsequently on hiatus for sometime. But Gallifrey Falls No More…Ummmm I mean You and 42 Whooshes Once Again! What is You and 42? If I may now direct your attention to the full set of project details over on the You and Who website, which also has a list of topics with authors having been listed alongside some. If you do not see topics that apply to how you may have read the work of Douglas Adams, or how you subjectively feel about his work, then please by all means email me a pitch to youandfortytwo@gmail.com. Please read all of the particulars on the project website and if you do not see your question answered, then by all means email me. Lastly, if you did not know all proceeds from sales of this books will be donated to charity. If you visit the Watching Books website, please peruse their collection of very splendid and worthwhile titles for sale, all benefiting charity. This project began in March of 2016–and of course for every kind of book it takes sometime to come together. 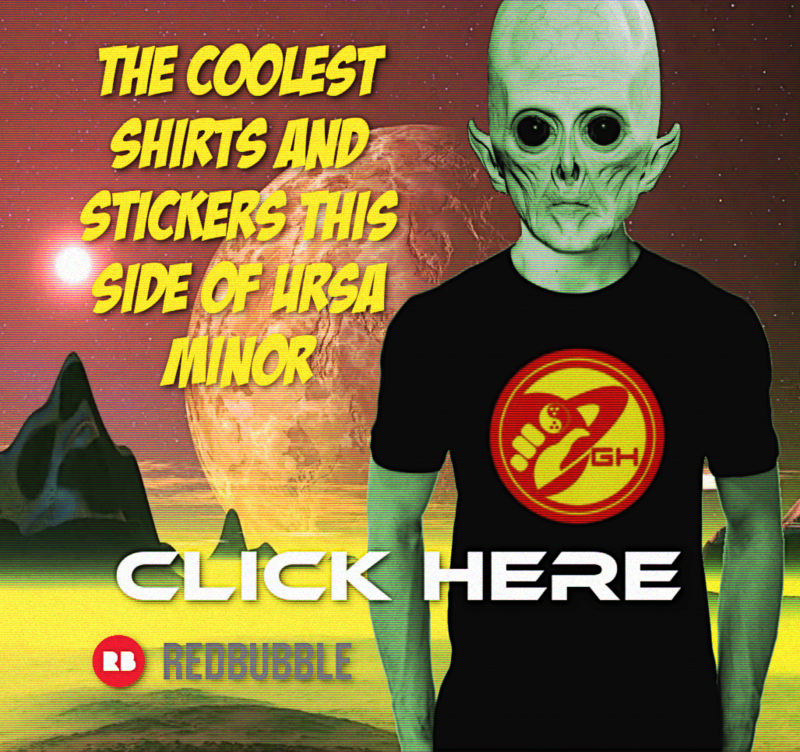 It can be 6 months, a year or more before a volume is fully actualized and transmitted across the galaxy. We have a significant amount of contributions but I would really like to bulk it up a bit more. If you have contributed to You and 42, THANK YOU! If you would like to contribute anymore, then I would be wholeheartedly grateful. If you have promised to send in an essay I completely understand if life, the universe and everything has gotten in the way…however, I shall be emailing everyone who has inquired, regardless of a contribution or not, within 48 hours. If you receive said email then please read further details of this overall message within and reply accordingly. We have never had a deadline for this project, but there comes time when we must push it forward so the reading public can enjoy your contributions, therefore anyone who wishes to contribute the imposed deadline is Weds, September 20th 2017. This is just one day under the 2 month mark from now and I hope more than enough time for you to complete any contributiuon you wish to send in. Whether you wish your own personal memory, Douglas Adams fan organization, event, or significant occasion represented there will be no extensions beyond this deadline. If we can stick to the aforementioned deadline then You and 42 can be sent into Watching Books before the end of the year and published around the new year. So prepare for the great whooshing for if you wish for your thoughts to be heard within this volume then time will not wait for you.